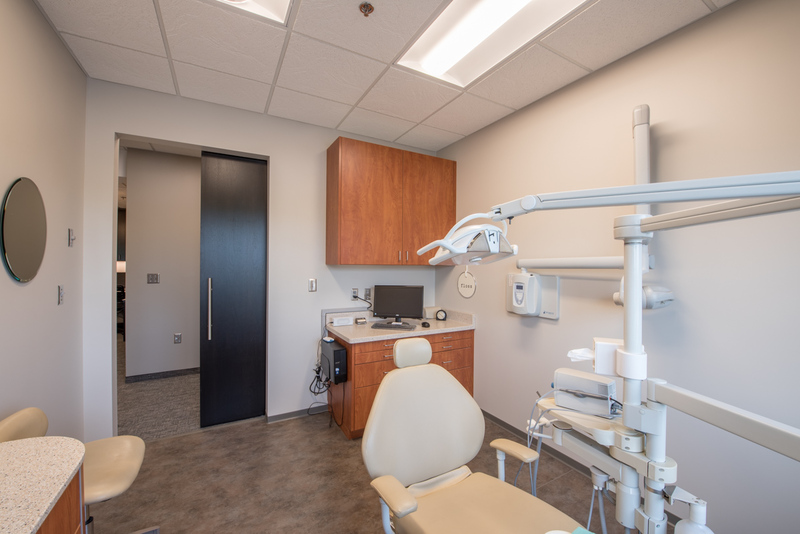 DuLac Dental | Karkela Construction, Inc. 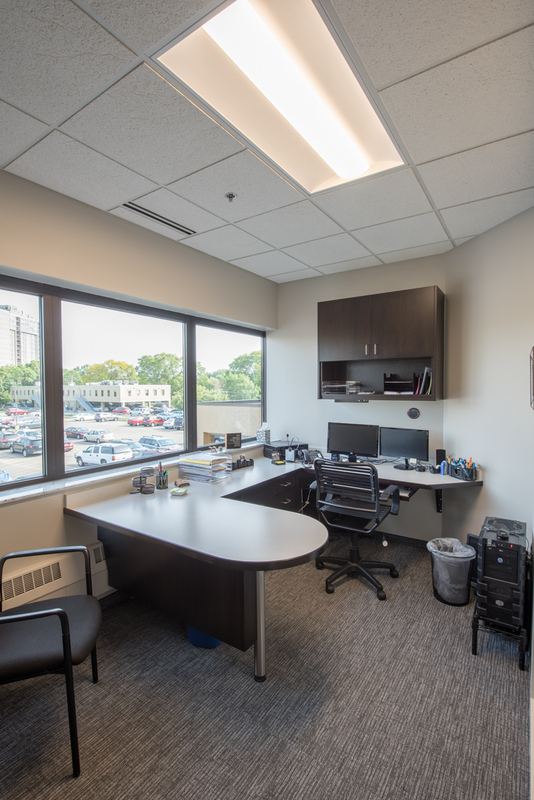 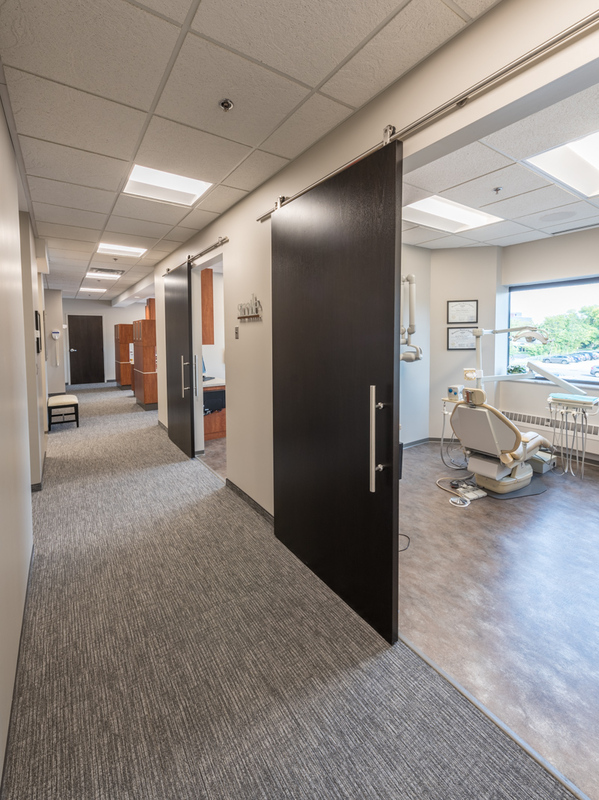 Scope: This 1,900 square foot tenant improvement was completed in 12 weeks by the CVI family of companies. 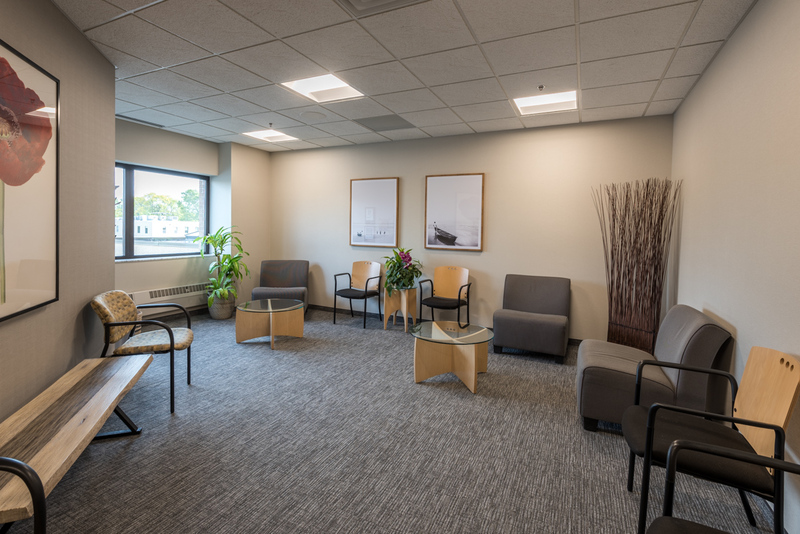 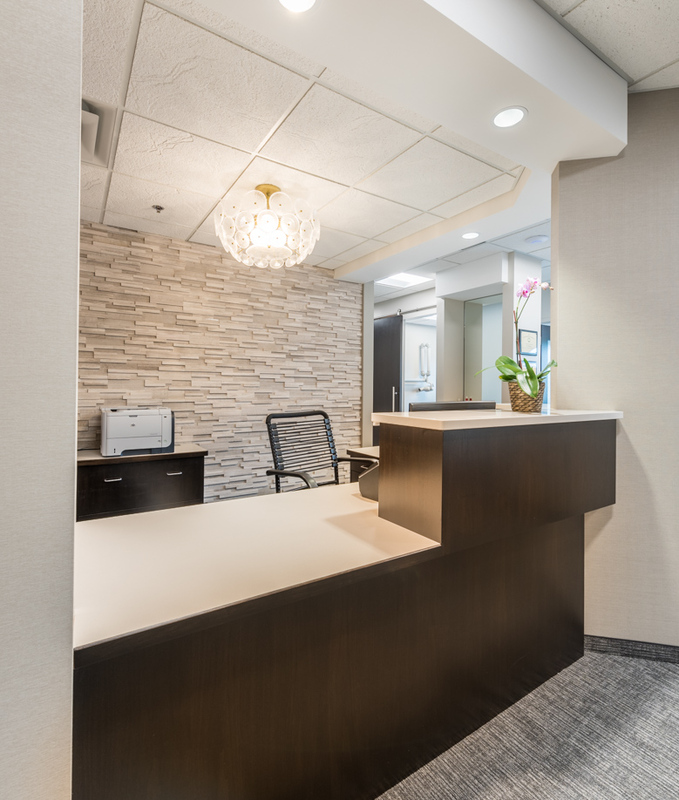 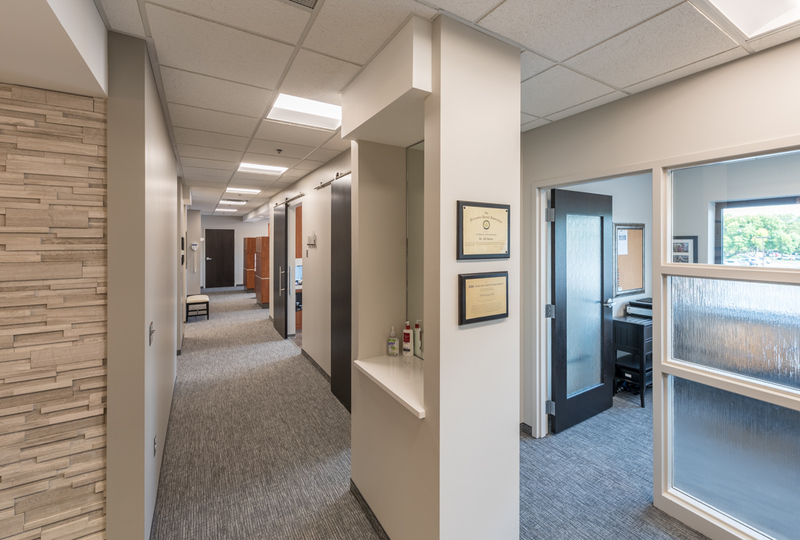 "Outstanding quality and timely completion of our remodel and rebuild project at our Blaine clinic. 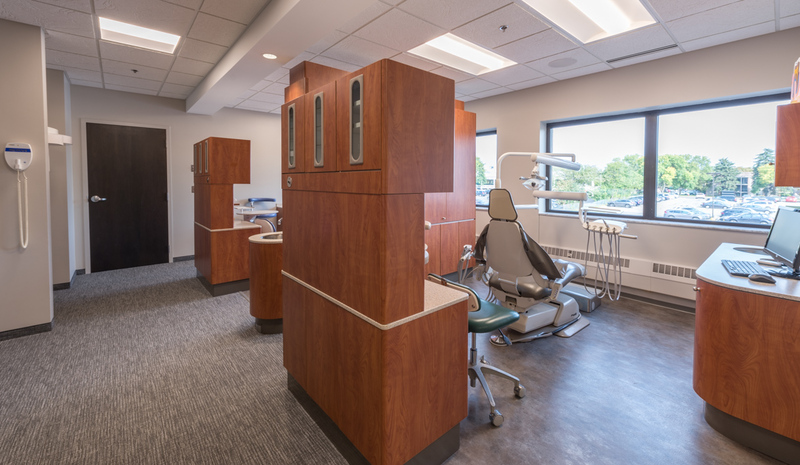 A pleasure to work with the Karkela team!"